The cafe chain employed about 3,000 staff, but some 900 jobs were lost in the initial wave of closures when KPMG was appointed to run the business in January. 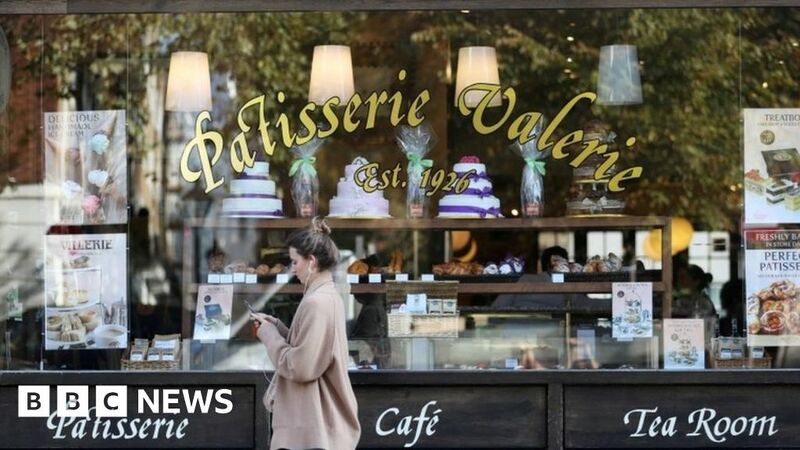 In October, Patisserie Valerie, where entrepreneur Luke Johnson is the biggest shareholder, uncovered “significant, and potentially fraudulent, accounting irregularities”. At a time when retailers are struggling, he is frequently linked as a potential buyer of any that get financial trouble. He bought House of Fraser last year, and also acquired Evans Cycles and Agent Provocateur. Last week he emerged as front runner to buy Sofa.com.